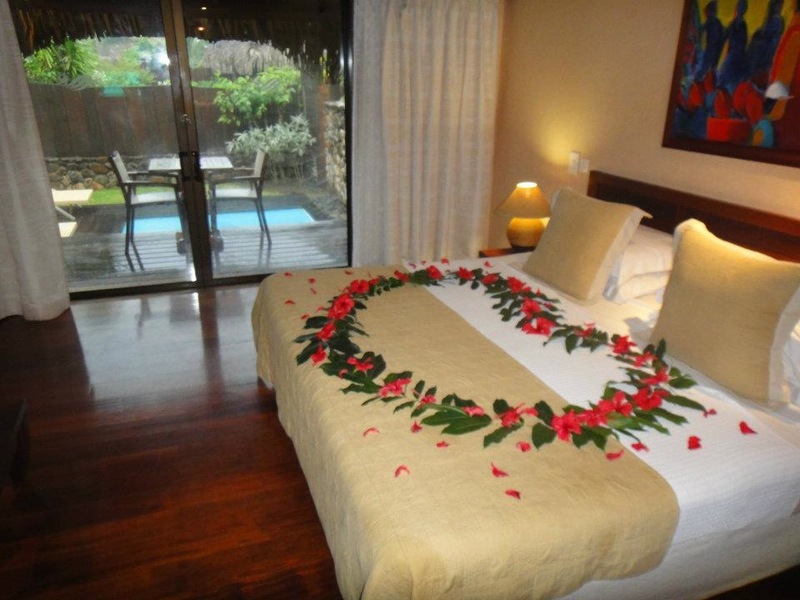 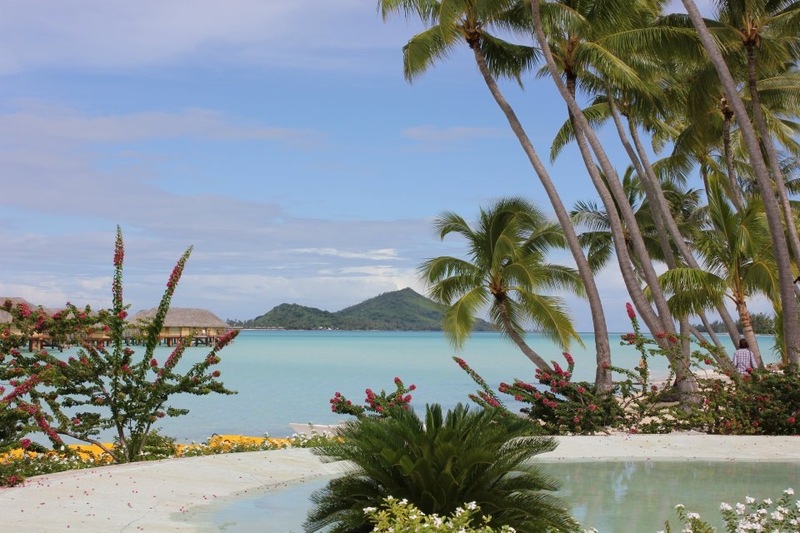 A picture perfect tropical paradise awaits you in the South Pacific. 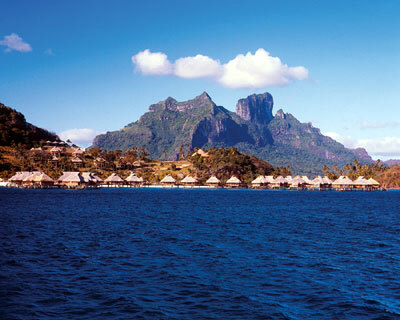 Unspoiled, unhurried, uncrowded. 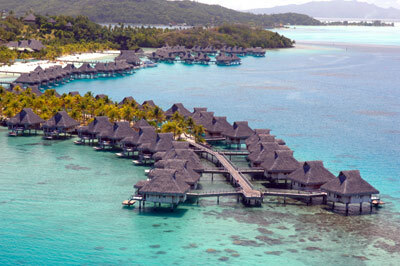 The crystal clear waters and thatched roofs create romantic settings for the two of you. 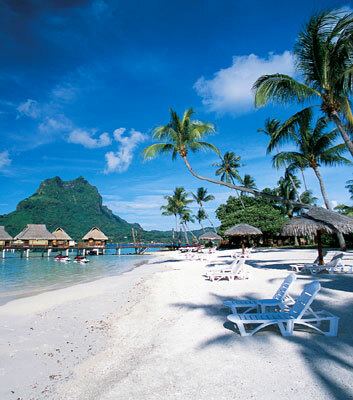 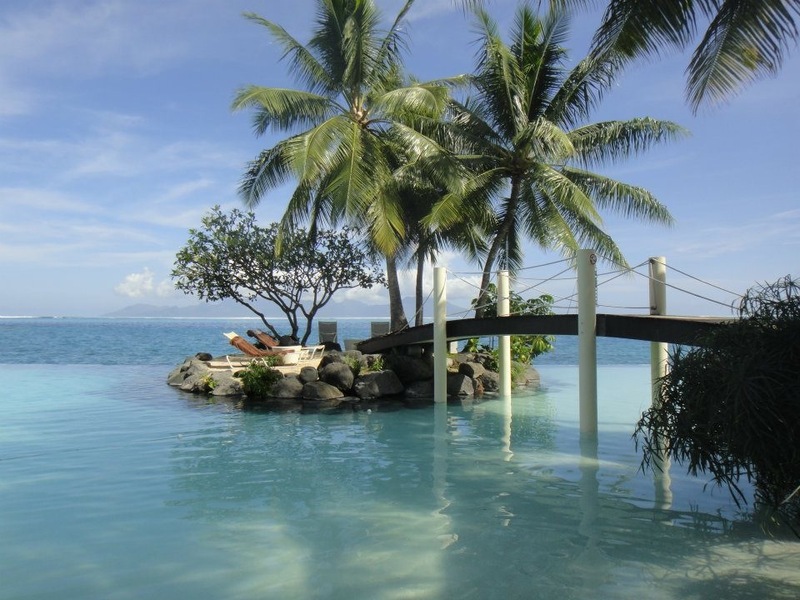 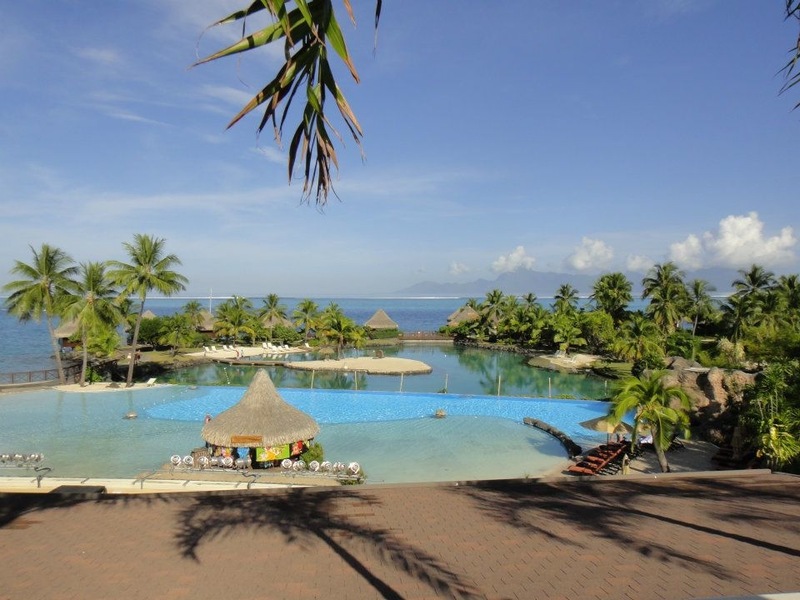 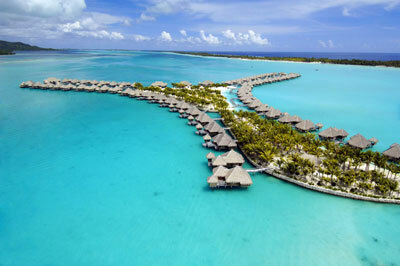 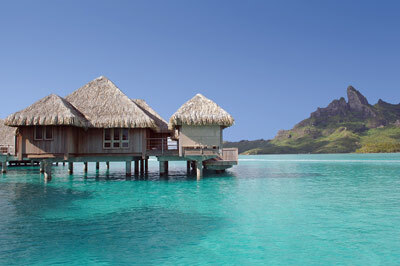 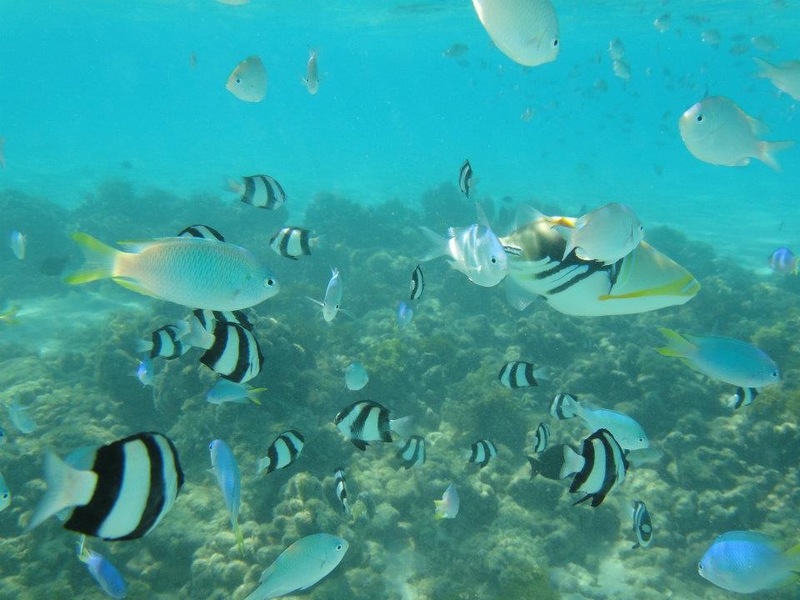 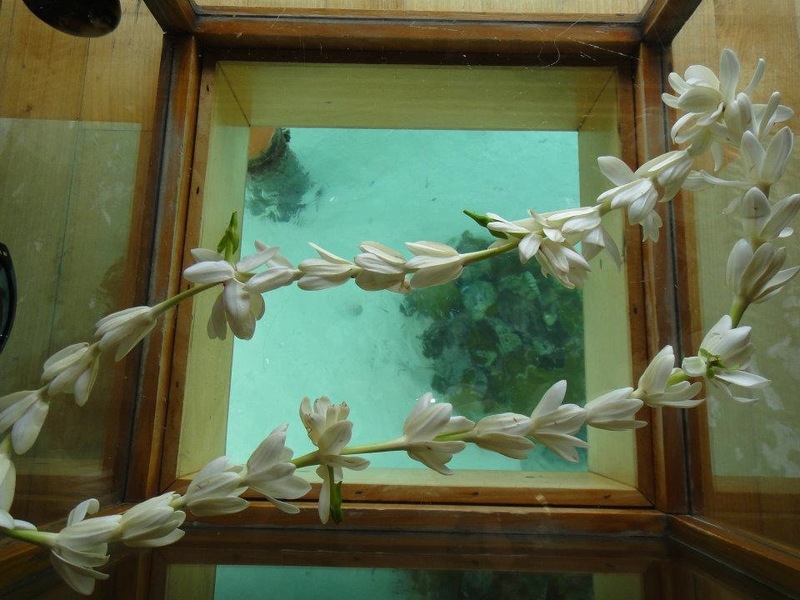 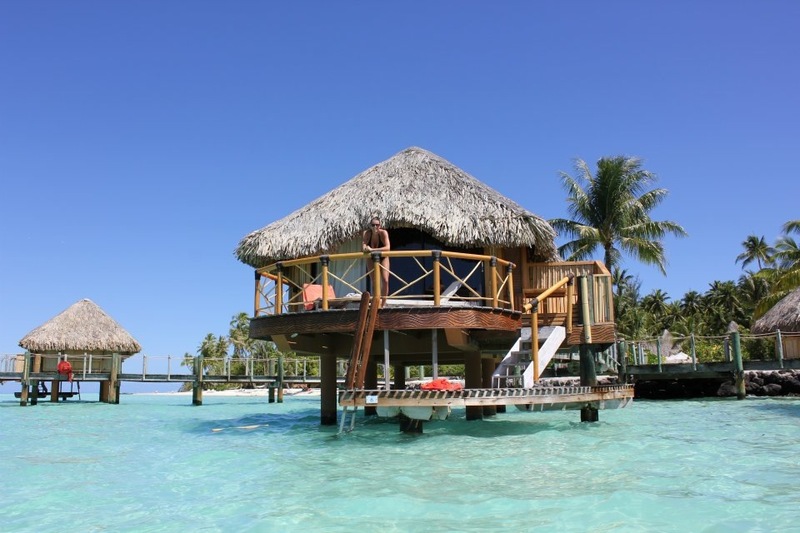 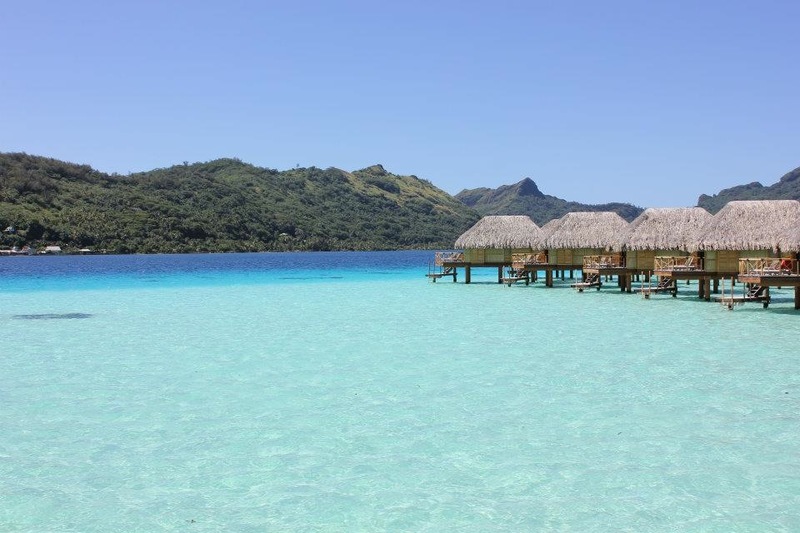 Tahiti, Bora Bora & the Fijian islands will have you fall under their magical spells. 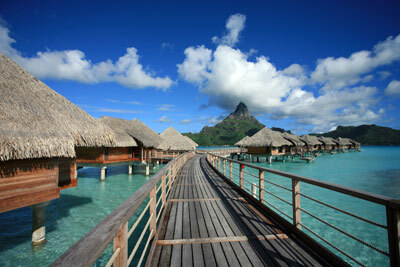 This is the paradise of dreams.